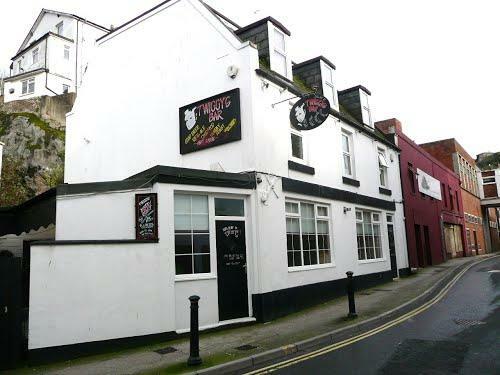 If you want to try British dishes, get your chance and visit this bar. 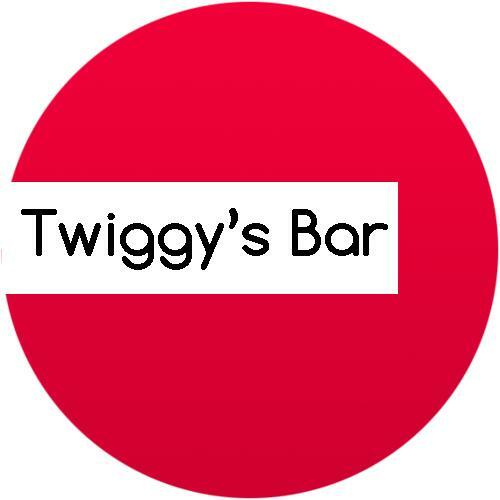 The gracious staff reflects the style and character of Twiggy's Bar. This place is known for its cool atmosphere. TripAdvisor users marked this spot with 5 stars, you can check it out. Always a pleasure to drink in this pub. Lovely little pub, very friendly, cheap good quality beer.